Ironman copperfill and bronzeFill #3DThursday #3DPrinting « Adafruit Industries – Makers, hackers, artists, designers and engineers! 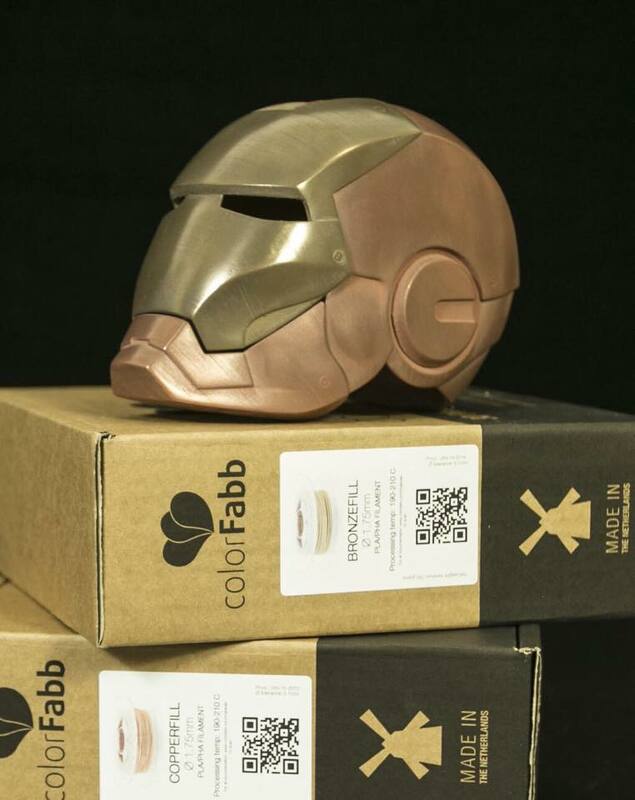 Awesome Iron Man helmet printed with colorFabb bronzeFill and copperFill by Mass Portal on their Pharaoh printer! Very cool!